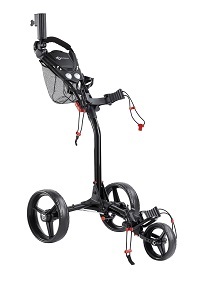 Golf Cart (Black) | Bionic Gloves | SUPER. HUMAN. PERFORMANCE. NOTE: Reviews require prior approval before they will be displayed. HTML not allowed.